Normally, trust = consistency + time. But when you’re scaling fast — you have to find shortcuts, with your partners and your users. Spotify CEO Daniel Ek knows a thing or two about this. 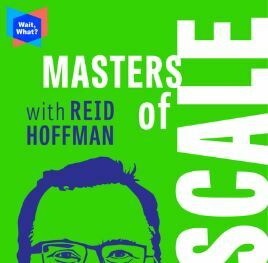 When he founded Spotify, he did what no disruptor had ever done before: He worked WITH the industry he was trying to reinvent. How did Ek build a relationship with a music industry wary of piracy? He found shortcuts to trust. And not just with the music industry, but users too: 140M of them. With cameo appearances from Gustav Söderström (Spotify’s Chief Research & Development Officer) and Miles Daisher (Red Bull Air Force).